Water Bearers will still be reeling from the effects of the Lunar Eclipse Full Moon on August 18 at 25 degrees of Aquarius. All other Fixed Signs, Taurus, Leo, and Scorpio will be affected as well. Air Signs, Gemini and Libra should have a powerful release from issues that have kept them stuck in a situation that has served its purpose. September 1 there will be a Solar Eclipse New Moon at 9 degrees of Virgo allowing you Virgos to move from criticism to compassion for yourself and others. You will also experience personal healing at a profound level. Other Earth Signs, Capricorn and Virgo as well as Water Signs, Cancer, Scorpio, and Pisces will feel the effects of this phenomenon. Solar eclipses tend to create new beginnings and bright new opportunities. Usually, they are exciting, are often very positive, and bring news out of the blue. There will be a Lunar Eclipse Full Moon at 24 degrees of Pisces on September 16. Lunar Eclipses often make us aware of the passage of time and make us sentimental. A full moon lunar eclipse is almost always an emotional time for they bring on final endings. Memories and dreams come up to the surface, and sometimes we feel sentimental. Other Water Signs and Earth Signs might feel the blowback of this celestial occurrence. The ancients believed that eclipses were omens of monumental proportions. The stargazers and prescient advisors to potentates and kings felt there might be an overthrow of the government or the birth or death of someone close to the subject matter. This stargazer says it’s time to change the one you can–yourself. The reason most of us have a challenge to these omen ideas is that we are so attached to the consciousness of the Lower World. Everything that happens to us good or bad is the Upper World’s way to get us to where we need to go. The notions of the Lower World will keep us stuck in the haziness and unproductive trance state it was designed to do. Mercury will be retrograde beginning August 31 and will go direct in motion on September 22 at 14 degrees of Virgo. Mercury retrograde gets blamed for lots of things that go wrong in our lives. Does it deserve all the attention? 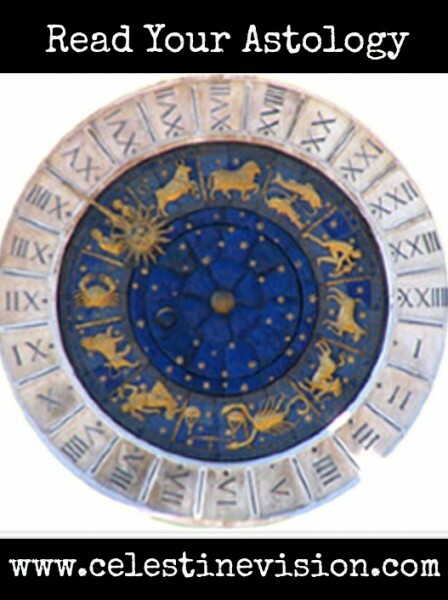 For those of you who don’t know about this astrological “happening,” here’s the lowdown in layman’s terms: The planet Mercury rules communication, travel, contracts, automobiles, and such. It goes in a retrograde motion—or motion that makes it appear to be going backwards in the night sky—three times a year for approximately three weeks at a time. When Mercury is retrograde, there’s usually much confusion. People forget little things. Delays and frustrations abound. It is best not to sign important contracts–don’t buy or sell a house or leave or start a new job during this phenomenon. I had a close friend once who bought her dream house under Mercury retrograde. Ten months later she had to sell it in a divorce agreement. These daily horoscope entries are general aspects for all of us. 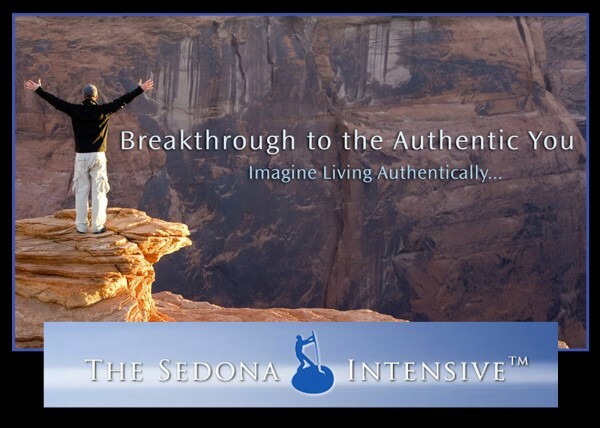 To get specific insights about your personal astrological birth book a private astro-intuitive sessions on Skype or to inquire about the Sedona Intensive program please contact info@sedonaintensive.com or call 800-647-0732.
or call 928-282-4723 or email albert@sedonaintensive.com.